I Buy Houses Fast Inc. is the most aggressive house buying company in Ontario. Helping Sellers with problem properties is what we do best and whatever your reason to sell fast we have the answer. Whether it be an all cash offer with a quick closing or an opportunity for you to have your mortgage payments paid, we can help. We will customize the solution for you. We believe in creating win/win scenarios because good business is when everybody wins. We will act fast and assess your situation with a free consultation and solve your problem immediately with no fees or commissions. I Buy Houses Fast Inc. is helping families in the worst credit positions own a home. 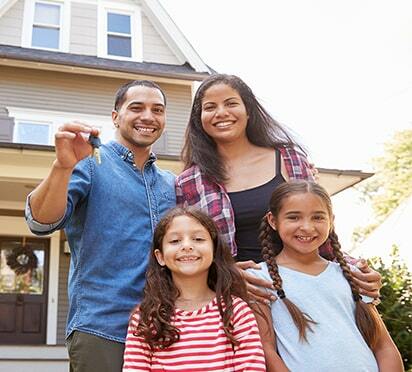 We offer a complete home ownership plan for those families who are having trouble getting qualified for a mortgage because of less then perfect credit or lack of down payment. We hold your hand right from the beginning. We offer “free” credit counselling and you’ll never have to walk into a bank again. 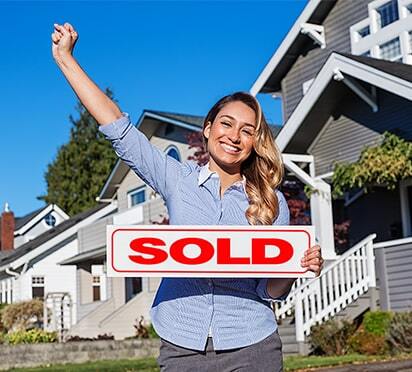 We customize exceptional Rent to Own programs and Owner Financing plans that help families with the worst credit problems finally buy a home. Whatever your reason for not being able to get a mortgage we can help you have the pride of home ownership. If there is a will on your part, certainly we can find a way. We look forward to meeting with you and together we can find a solution. If you have any questions please Contact Us.